BRG Sports, with brands like Bell Helmets, Riddell and Giro, is one of the largest employers in Santa Cruz. 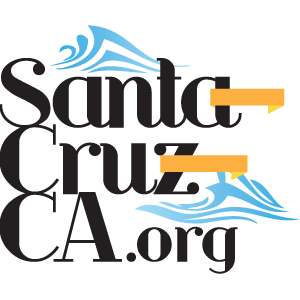 If fact, according to the California Employment Development Department they are one of the top 25 employers in Santa Cruz. We have posted resources for Job hunters before, and thought that a link to BRG’s employment page may be another good resource.